The manipulation of clinical research data used to develop the blood pressure drug Diovan sold by Novartis Pharma K.K. has prompted a special squad of Tokyo prosecutors to search the Japanese unit of the Swiss drugmaker as well as the universities that conducted the research. An industry official says the case reflects structural problems in the relationship between doctors and the pharmaceutical industry, and a ministry survey suggests it could be just the tip of an iceberg. 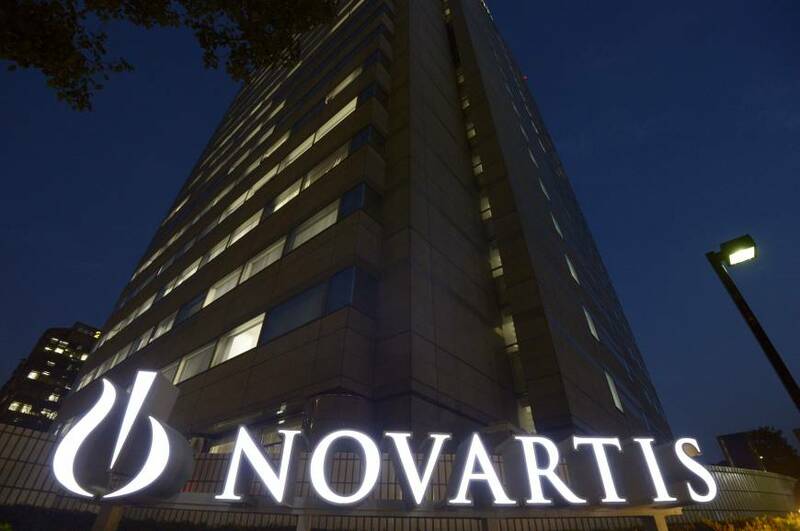 The health ministry filed a complaint with the Tokyo District Public Prosecutor’s Office on Jan. 9 alleging that Novartis broke the Pharmaceutical Business Law by running a misleading advertisement based on manipulated data that said Diovan reduced the risk of stroke and angina. 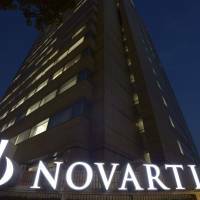 The former Novartis official argues that it was the doctors who planned and conducted the clinical studies behind a research paper that was cited in the ads. If the studies turn out to be flawed, it is the doctors who should be held responsible, the former official said. Yet Novartis had an employee involved in the research take charge of the data analysis. It has also made large donations to universities, pointing to its substantial involvement in academic research projects. “In a way, (the donations are) a necessary evil. Without money, new research will not be conducted,” the former executive said. In some quarters, doubts had been expressed for several years about data that purported to show that the company’s blood pressure medicine was also effective in reducing the risk of stroke and angina. But the company kept using the data in its advertising. The former executive said that it might have been because the papers were published in prominent, peer-reviewed journals overseas. “Because the studies had been supposedly checked by many people, the company may have grown too confident (about the data),” the former executive said. The credibility of the Diovan studies was called into question at a meeting at the Health, Labor and Welfare Ministry in September. At that meeting, held by the ministry’s review committee on the Diovan studies, a Novartis employee identified in the minutes as Satoshi Kawaoto presented the papers published in the overseas journals. “We want you to understand that clinical research is normally accompanied by some degree of human error,” Kawaoto was quoted as saying at the meeting, explaining that the average margin of error in clinical research data is 9.6 percent. The employee’s apparent attempt to justify the errors drew a strong reaction from committee member Iwao Kuwajima, a hypertension specialist who chairs the board of directors at the Japanese Organization of Clinical Research Evaluation and Review, a nonprofit group based in Tokyo. “It’s absolutely not within the permissible range. If it was 10 percent in error, it would not stand up as a valid scientific paper,” Kuwajima told the meeting, according to the minutes. The Novartis scandal is not an isolated incident. A health ministry survey in December revealed there had been 137 cases of impropriety, such as failure to comply with state ethics guidelines in clinical studies conducted by universities and hospitals, across the country since April 2009. In the meantime, the prosecutors are unhappy with the ministry’s investigations. Although they led to a criminal complaint being filed in January, they fell short of naming any of the individuals who were responsible for publishing the ads, sources said. “We need to examine whether there is evidence that can be used for building criminal cases, independently from evidence collected by the health ministry,” a senior prosecutor said. The case has also generated concern that it has worsened public finances by prompting more doctors to issue prescriptions for Diovan through state-subsidized health insurance.